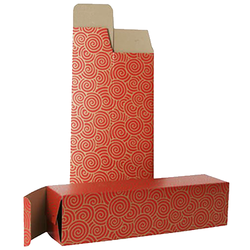 Collapsible Boxes for 1 or 2 bottles, shipped flat. Custom work welcome. Personalization options available. 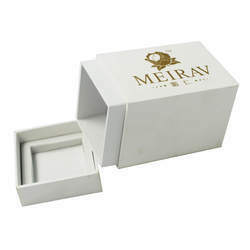 Our company has gained name and fame in presentingAcrylic Lid Wine Box. We are hereby presenting to our customers, our latest design of Wine Boxes. No more need to be cautious while carrying wine bottles for party. Our wine boxes are designed to protect the glass from breaking. Our boxes are made with high quality raw materials to achieve robustness and meet industrial standards. We offer a comprehensive range of Wine Bottle Boxes to our most prestigious clients. These bottle boxes are highly demanded in the national and international market for their unique designs, styles and patterns. Our entire range is packed using high-grade packaging material to make sure the quality of the product is retained. With our several years of successfully providing our clients superior quality products, we have gained proficiency in offering Leather Wine Box.